The world of YouTubers can often be either maligned, or treated with a rosy view, so we are, as always, glad that Shane Dawson is taking the documentarian’s approach to the ever growing wave of vlogger superstars with his documentary series. In the past he’s profiled the disaster that was Tanacon, and the world of headline grabbing feuder and occasional YouTuber, Jeffree Star. Now, Shane Dawson returns with a trailer for a docuseries involving one of the heavyweights of YouTube superstardom, Jake Paul. The trailer plays clips that show both why Jake Paul has been such a popular vlogger and why he’s been often controversial, with one clip in particular, that of the Martinez Brothers, the Team 10 ex-members who accused Jake Paul of bullying them, hints that this won’t just be a fluff piece, but a real deep dive into what makes this star inspire the wide array of extreme feelings that he does. 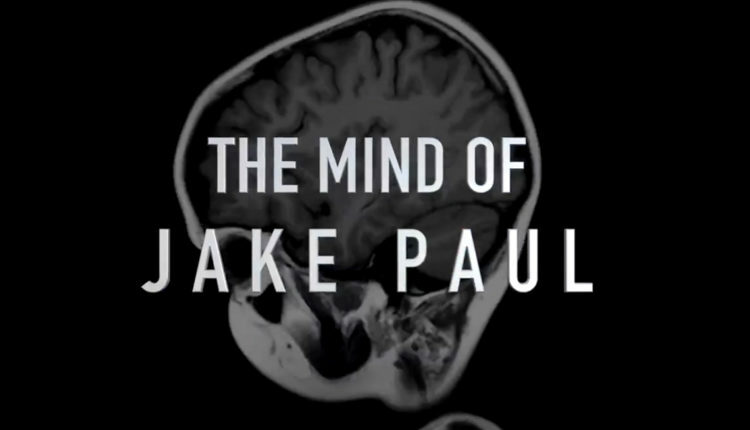 The documentary was even made at Jake Paul’s insistence as, during the build up to the Paul brother’s respective boxing matches, and Jake Paul’s fight with Deji Olatunji, Shane Dawson Tweeted out that he would love to do a project about Jake Paul, to which Paul replied “Let’s do it”. And Jake Paul promised in a later Tweet to allow the documentary to be neutral, real, with a warts and all vibe. Which is pretty gutsy, and here’s hoping he keeps to that as the editing process wraps up. As for what the project will be like? Well, Shane’s Tweets from during the production process have hinted this is a Kenneth Anger/ Hollywood Babylon style act of supreme super madness that will involve every YouTuber currently active int he field, and will result in some kind of unified theory of YouTube superstardom. I mean, just check out these Tweets, hinting that visiting Jake Paul’s very big mansion has led to a Werner Herzog type of madness. YouTuber Babylon, baby! Well, we’re excited. The Mind of Jake Paul is set to premiere on September 25th, 2018. Are you excited to watch it? Let us know in the comments or on Twitter at @WhatsTrending.